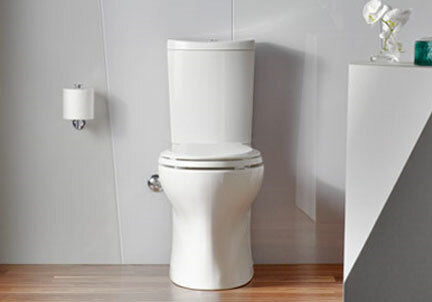 KOHLER toilets are powerful, clean and efficient. 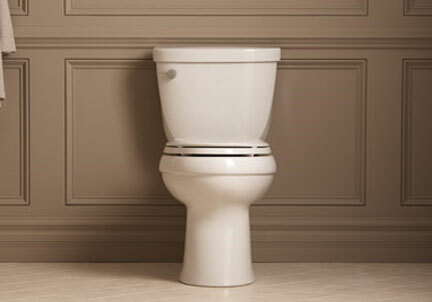 Achieving the best flushing performance has been their focus since the 1970s. 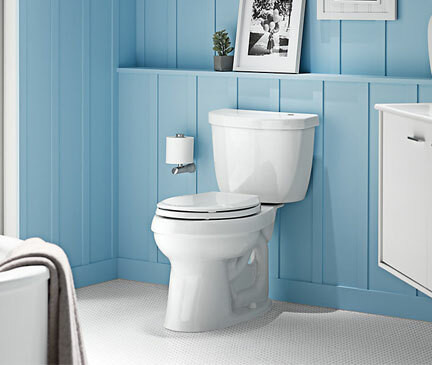 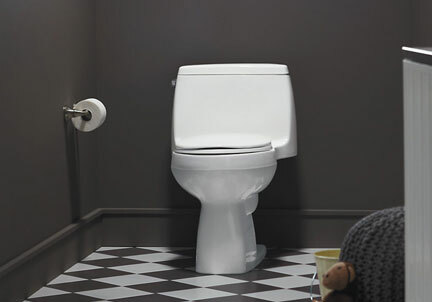 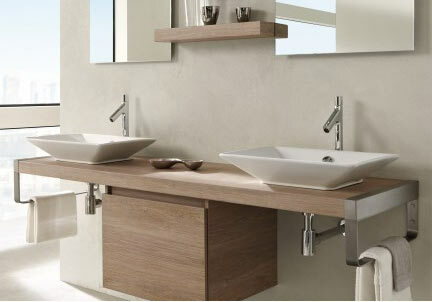 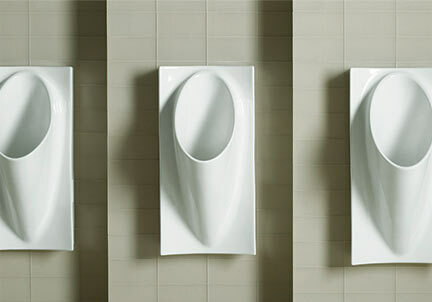 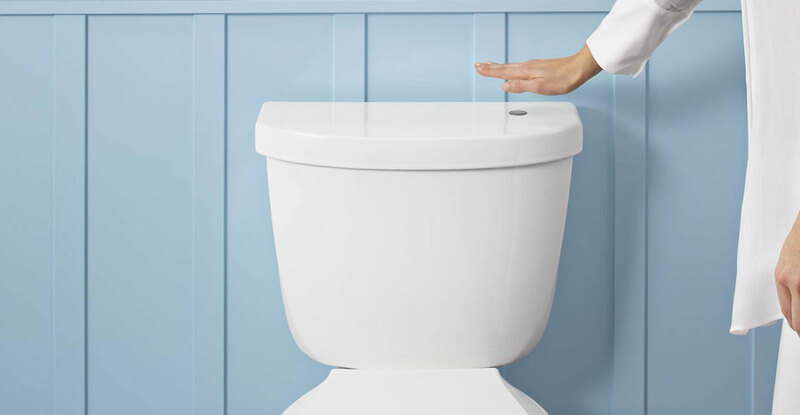 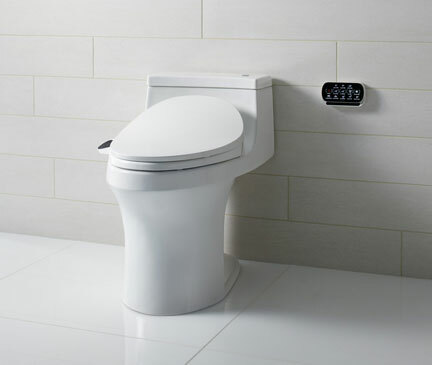 Rethink Clean - Kohler toilets are designed to be clean in every way. 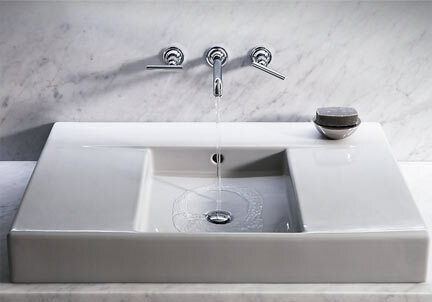 They look clean. 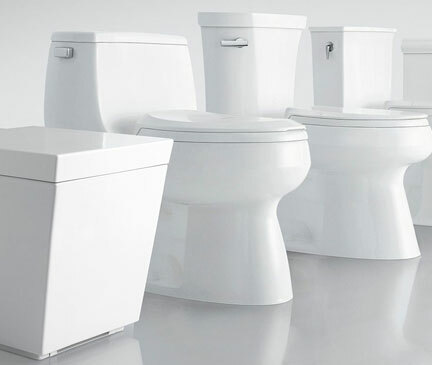 They flush clean. 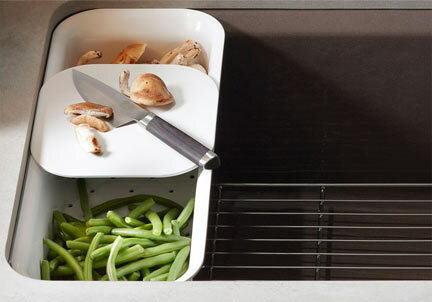 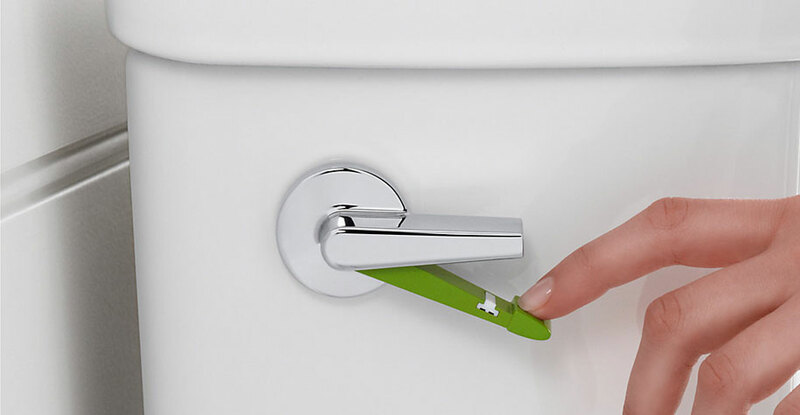 They use new technologies to keep your home more sanitary and provide you with a higher level of personal cleanliness. 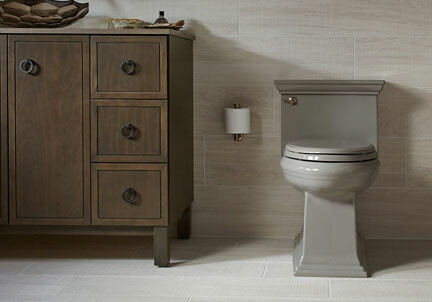 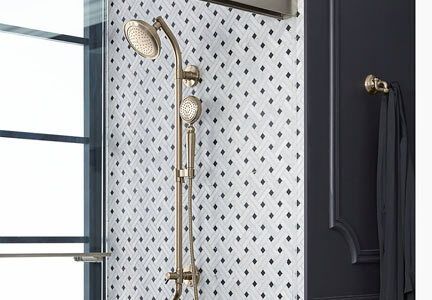 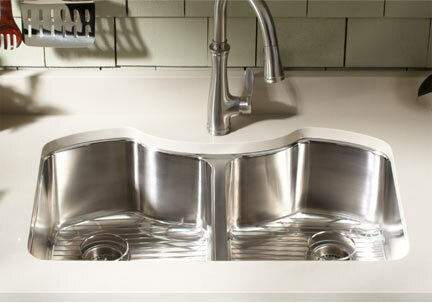 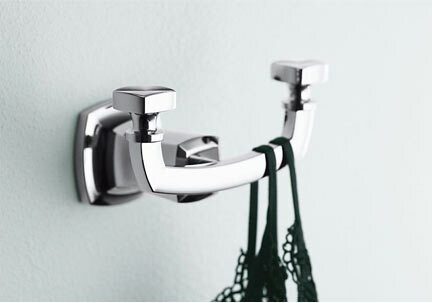 Rethink clean is the KOHLER mantra. 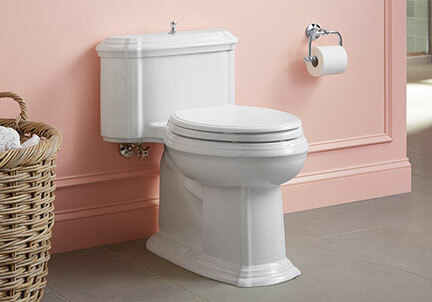 Their guiding principle. 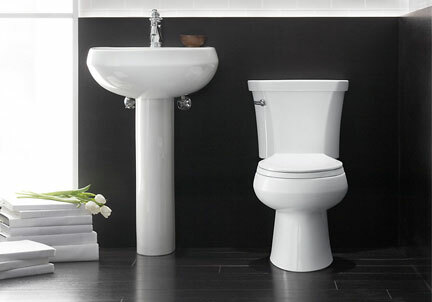 Because for your bathroom, there’s no such thing as too clean. 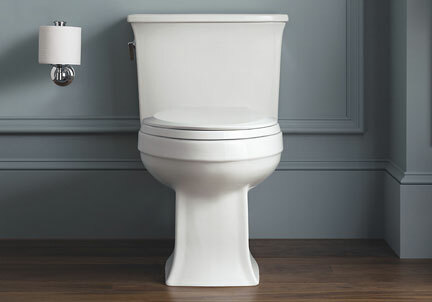 More Power, Less Water - Kohler toilets provide more power with less water. 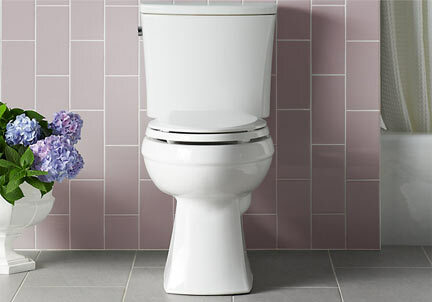 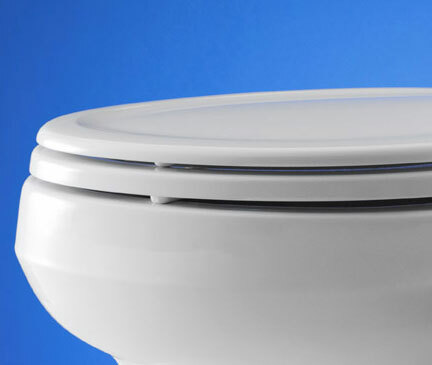 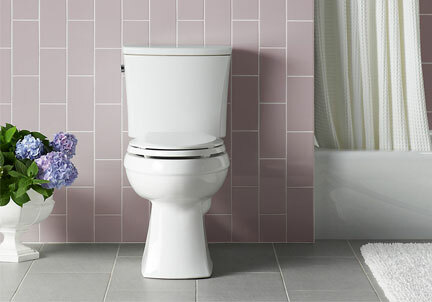 Switching to a water-saving toilet is the single most effective change you can make in your house to conserve water. 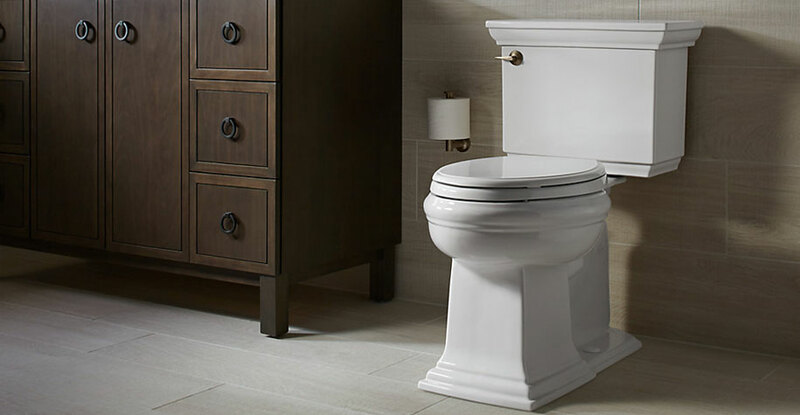 And with KOHLER technologies like the powerful AquaPiston® flush engine, you won’t have to sacrifice anything in terms of performance.